In recognition of ‘Trouble in Tibet, Amherst made a proclamation to observe March 10, 57th Anniversary of “Tibetan National Uprising” as ‘Tibet Day’. 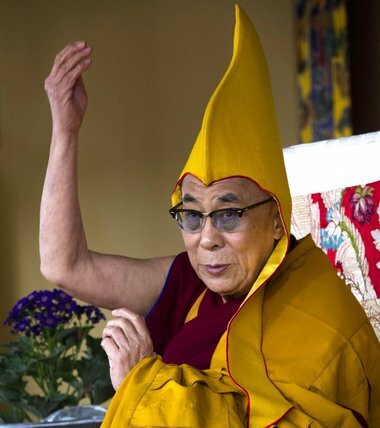 The Struggle for Tibet continues. 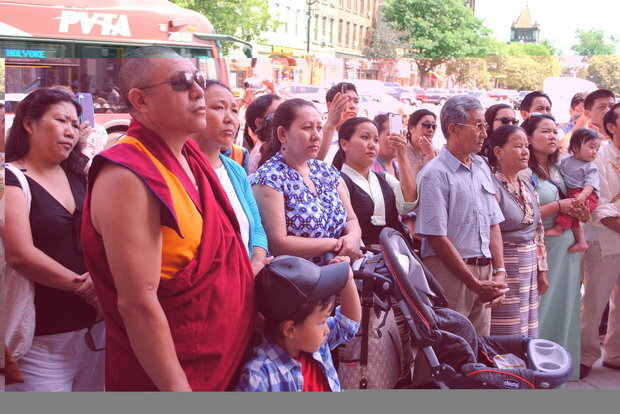 AMHERST – The Select Board at the request of three from the Tibetan Community has issued a proclamation naming March 10 as Tibet day. Also the town will raise the Tibetan Flag and fly it from March 10 to March 17 to “help cultivate awareness for all citizens of Amherst,” according to the proclamation. 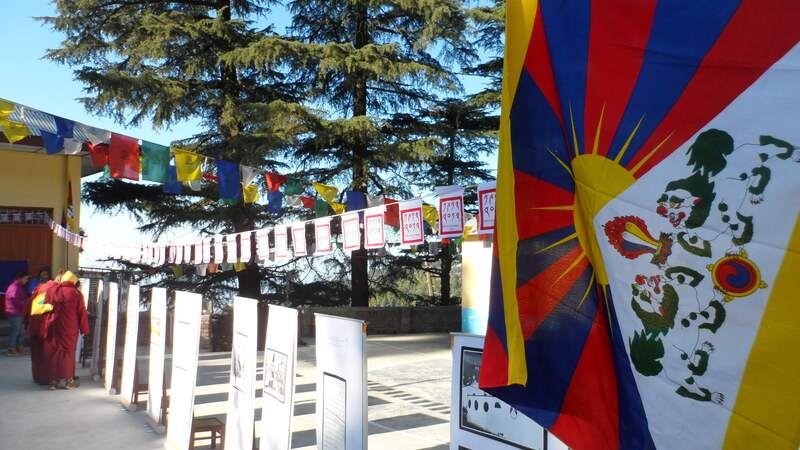 March 10 marks the 57th Anniversary of the Tibetan National Uprising against the occupation of their country and the day also honors the more than one million Tibetans who have died in their struggle for the independence of Tibet, according to the proclamation. 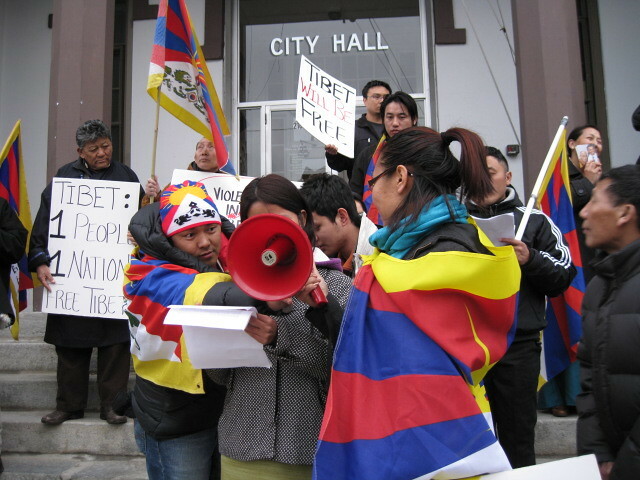 “We, the Select Board of the Town of Amherst… recognize the local Tibetan community’s plea for justice” on this day and the board will continue to proclaim each March 10, as Tibet Day. Temporary Town Manager Peter I. Hechenbleikner said the board last issued such a Tibet Day proclamation in 2012. In Northampton, members of the community will fast in solidarity with those who have given up their lives for the cause of freedom, according to the proclamation. UMass Students For a Free Tibet will hold a vigil outside the Student Union from 2 to 3 p.m. March 10 to draw attention to the deteriorating situation in Tibet as well. © 2016 MassLive LLC. All rights reserved.